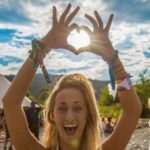 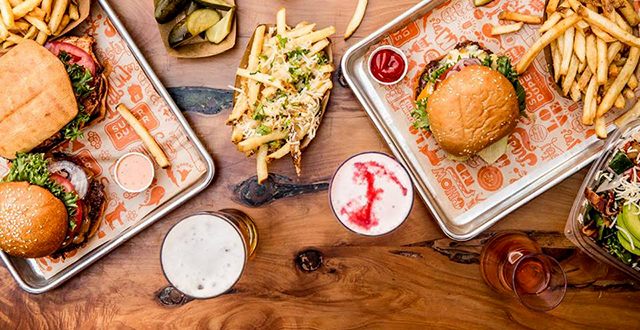 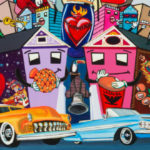 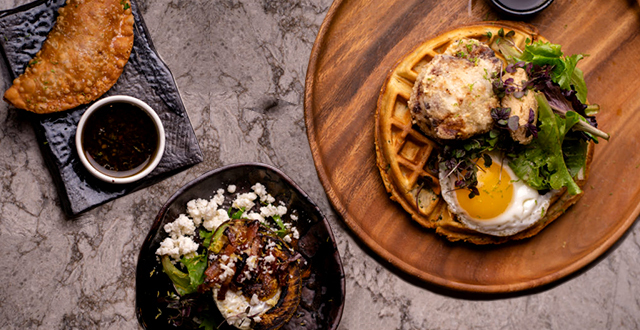 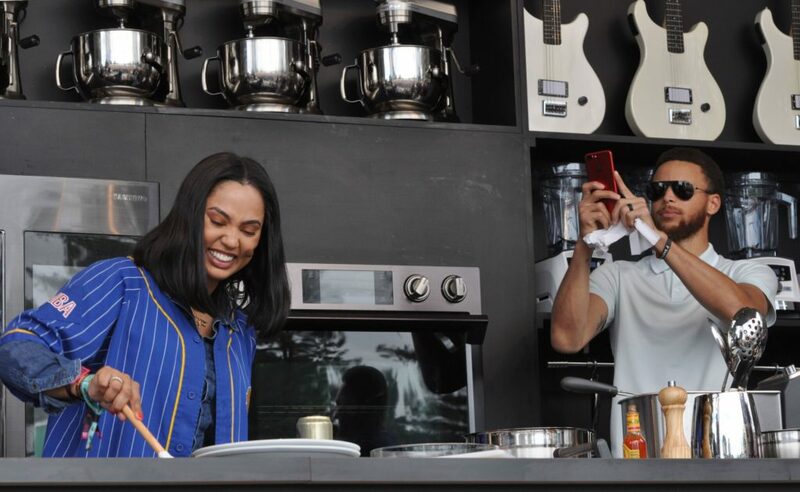 Before music fans enjoyed a double dose of pop with headliners Maroon 5 and Macklemore at Napa’s BottleRock festival on Friday, the culinary stage took the spotlight with one of its biggest lineups ever. 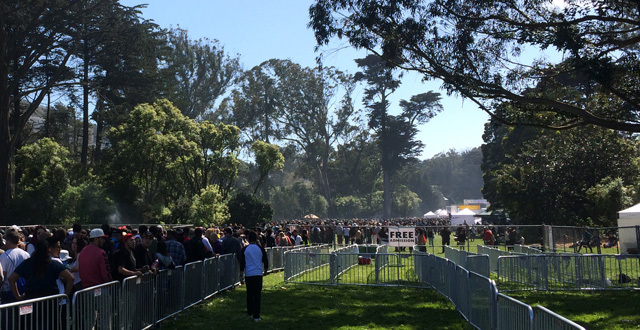 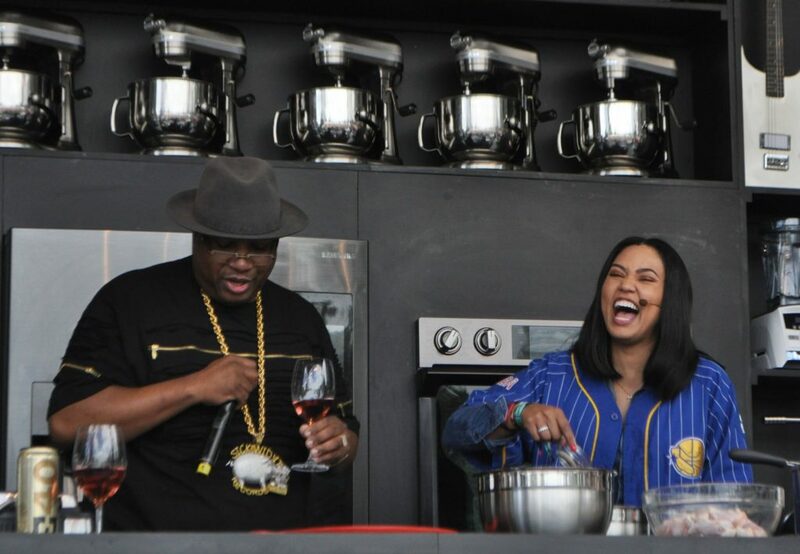 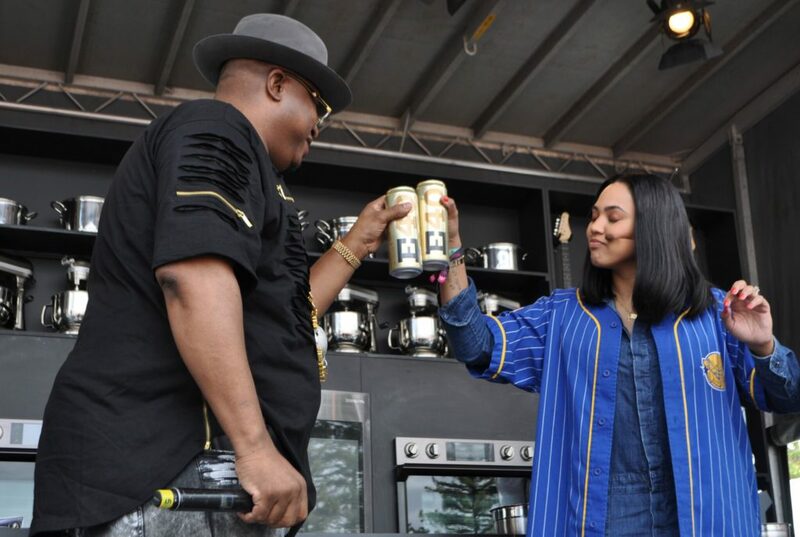 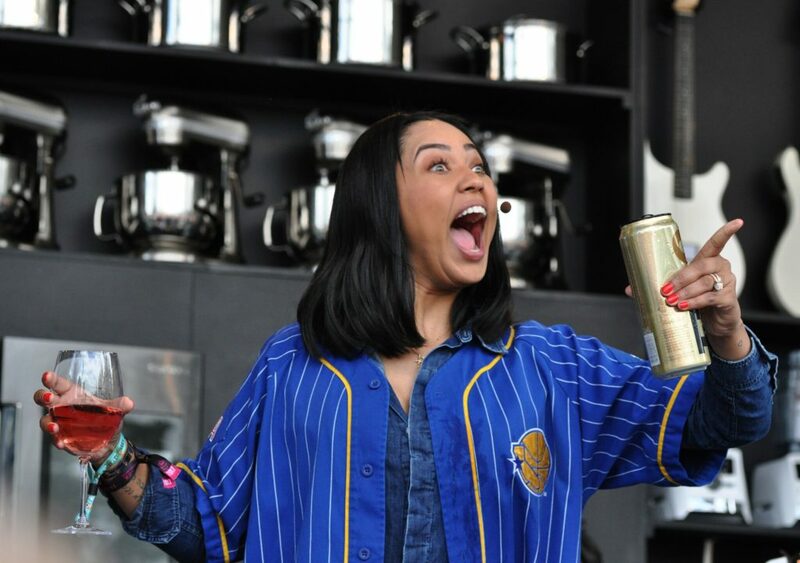 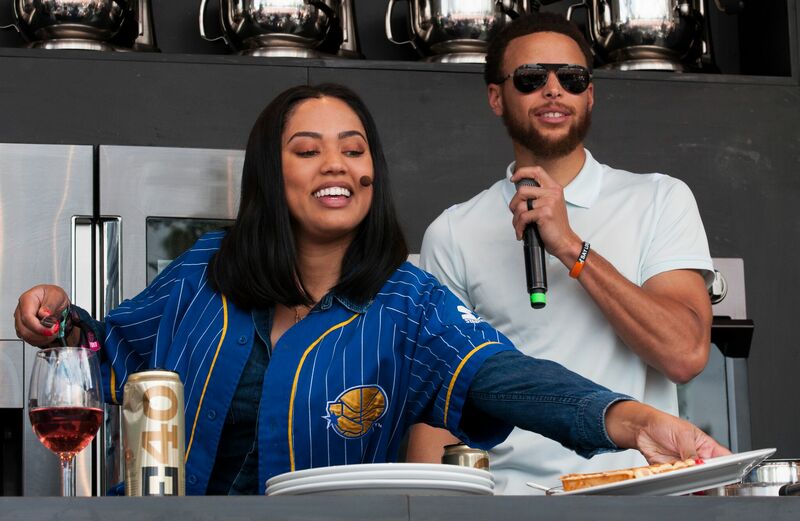 Screams echoed across the festival grounds early in the day when Ayesha Curry’s cooking demo with Vallejo rapper E40 was interrupted by her husband, Warriors all-star Step Curry. 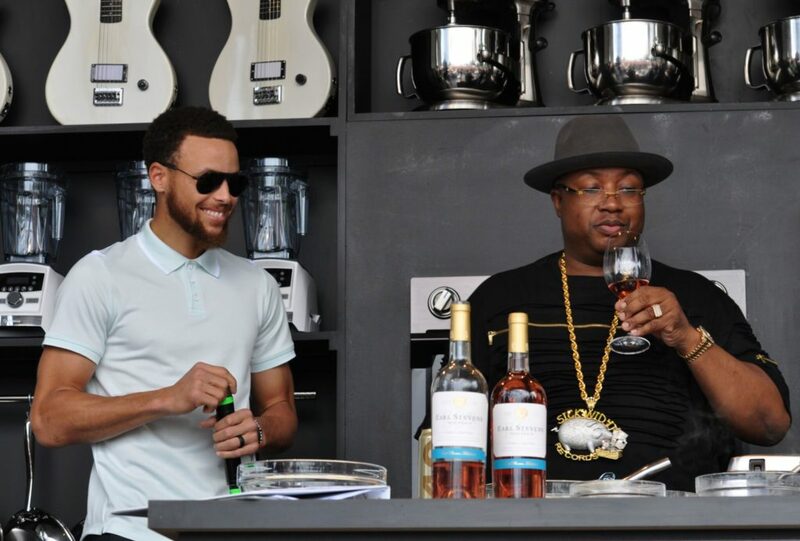 Ayesha cooked a chicken and waffle recipe, while Steph and E40 looked on with choice selections from the rapper’s wine label. 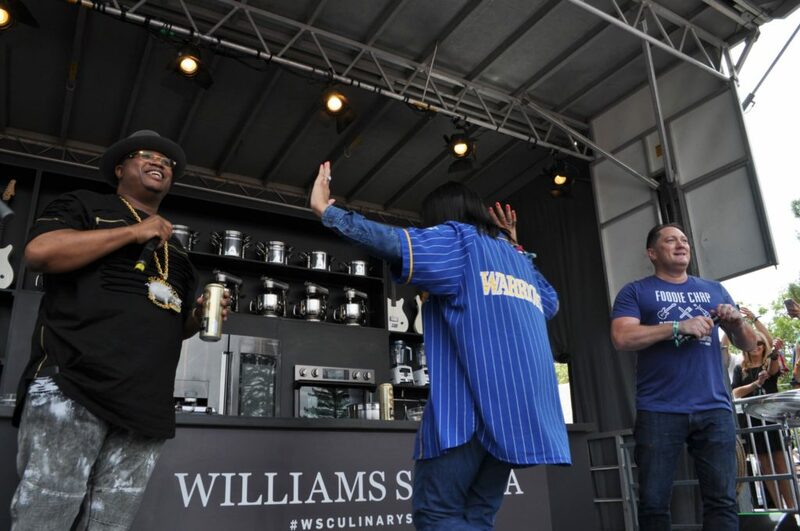 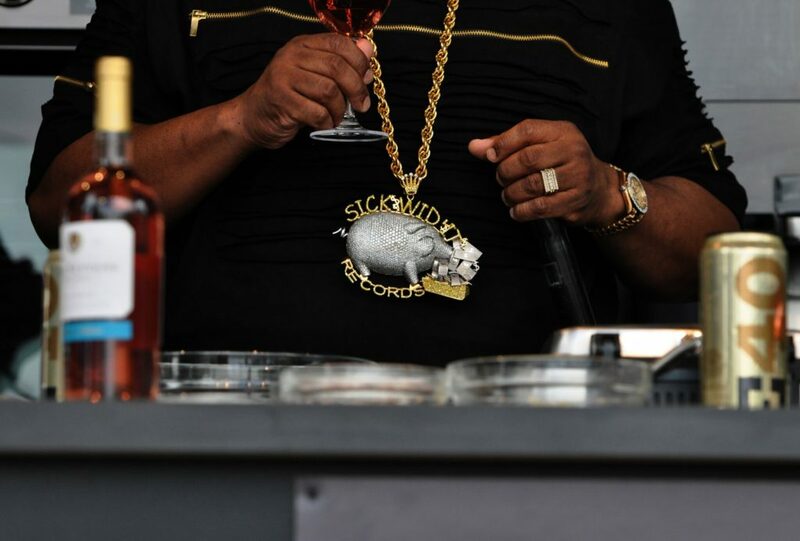 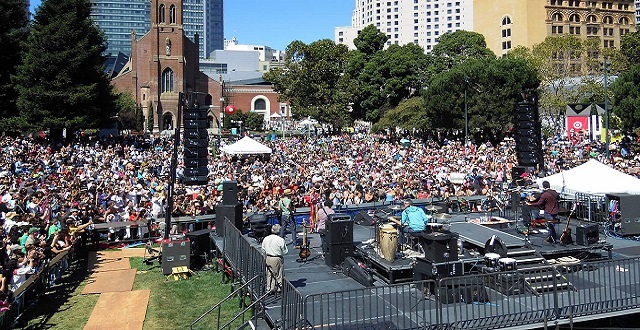 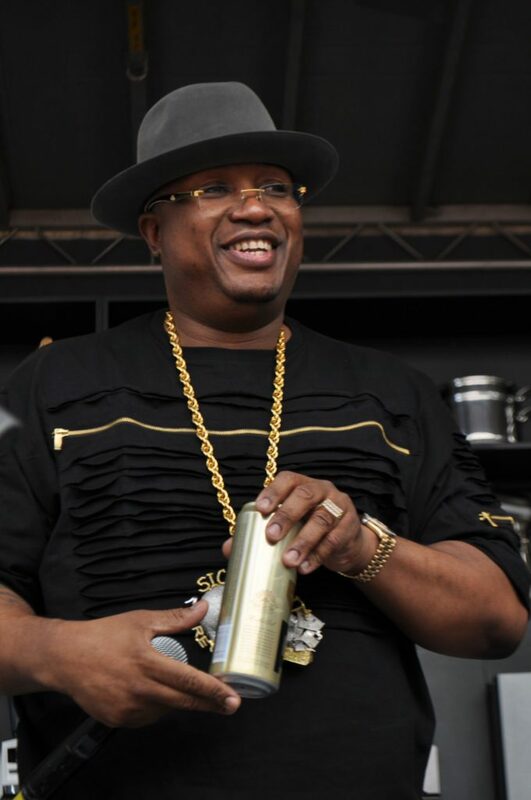 With San Francisco’s own Liam “Foodie Chap” Mayclem serving as master of ceremonies, the final result of the cooking demo was certified with E40’s “hella good” stamp of approval. 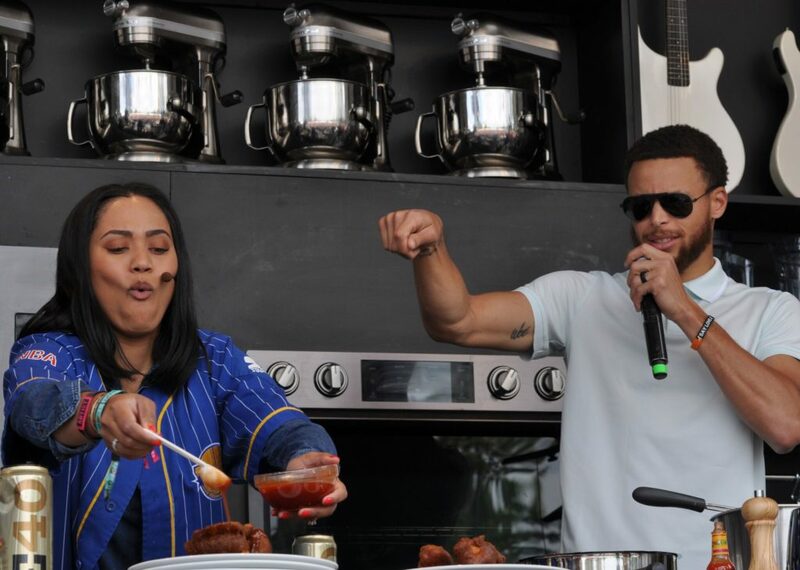 Asked to rank it on a scale of one to 10, Steph responded with “I’ll give it a 30” before lobbing a chicken wing into the crowd for an off-day splash. 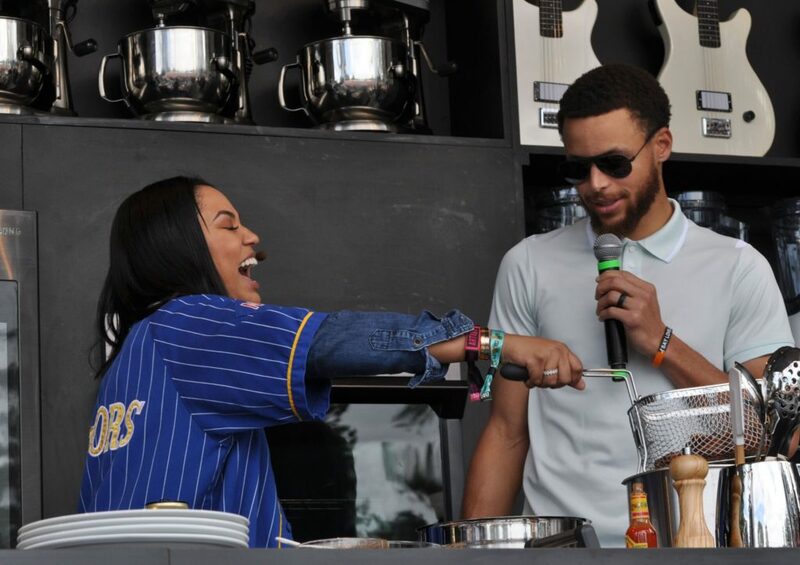 He takes the court June 1 for game one of the NBA Finals.